Posted by Twin Cities Habitat for Humanity on 9:01 AM on January 12, 2018 . Whether you’re actively searching or simply thinking about starting to look for a home, you can put this time to good use by trying to improve your credit score before your first home mortgage application. 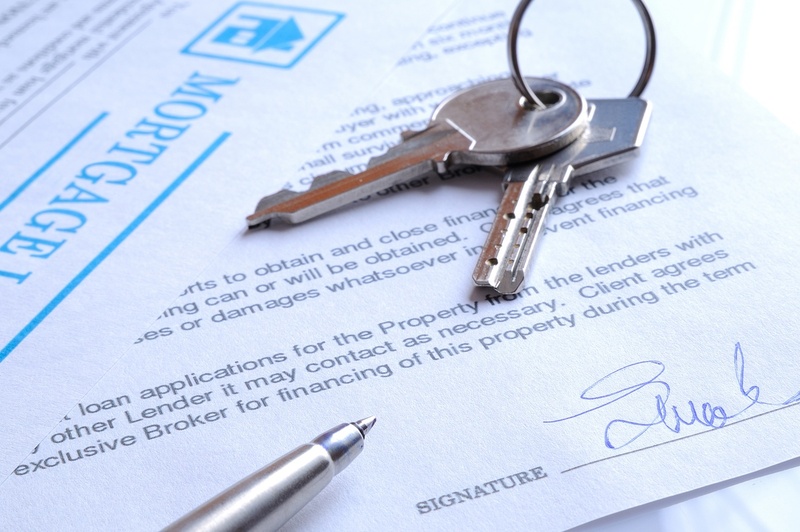 Just as borrowers with high credit scores tend to get lower mortgage interest rates, borrowers with low credit scores tend to get higher rates. 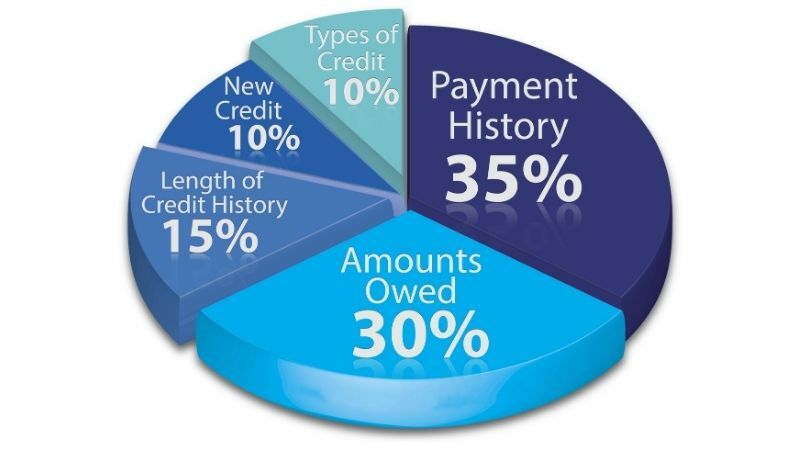 If you fall into the low credit score category, you may be considered a “higher risk” borrower to lenders. The good news is that you have the power to change and improve your three-digit credit score over time.